Bring on the green with M5, or mini ice, Christmas lights! 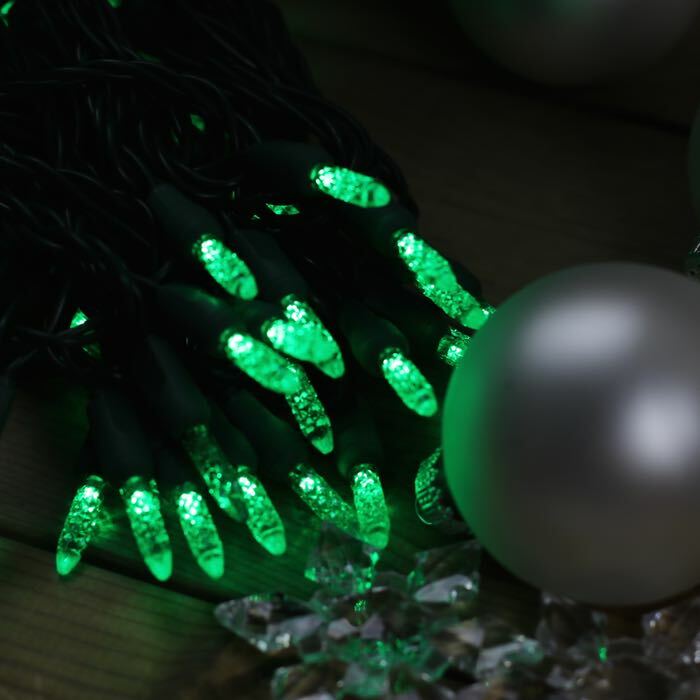 There's fun to be had when you bring out these green LED lights. If you're throwing a St. Patrick's Day party, these are sure to add a festive flair. Throwing a Star Wars-themed party? 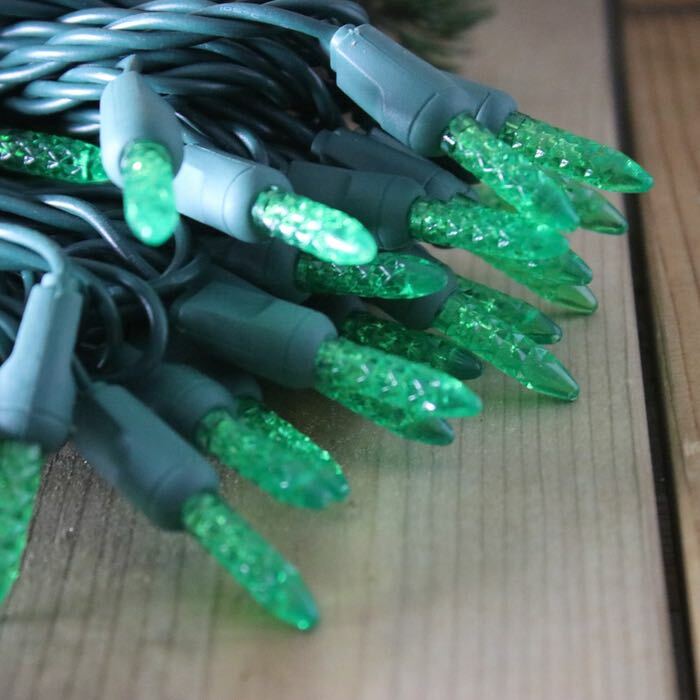 Use these lights for decoration, as they look like little light sabers. May the force be with you as you decorate. 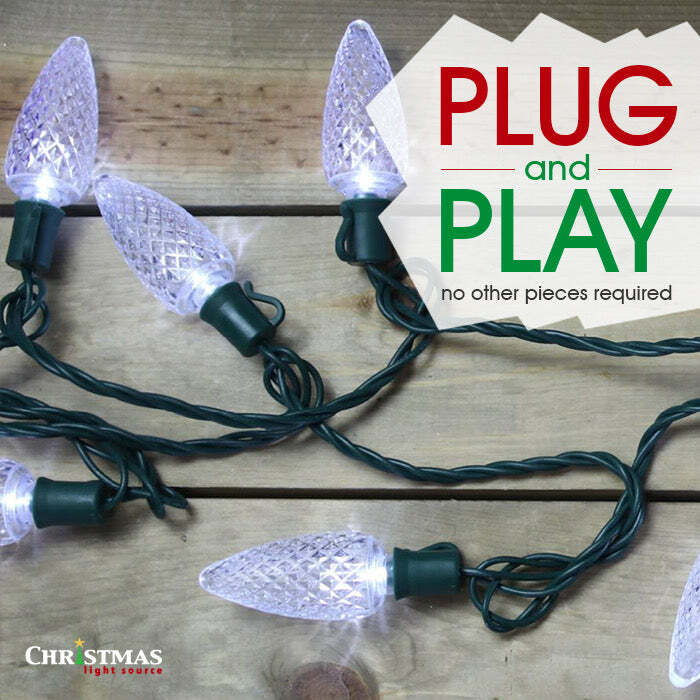 These lights, which are closest in style to traditional mini lights, can be connected up to 60 sets before needing a second extension cord. That's a lot of green. 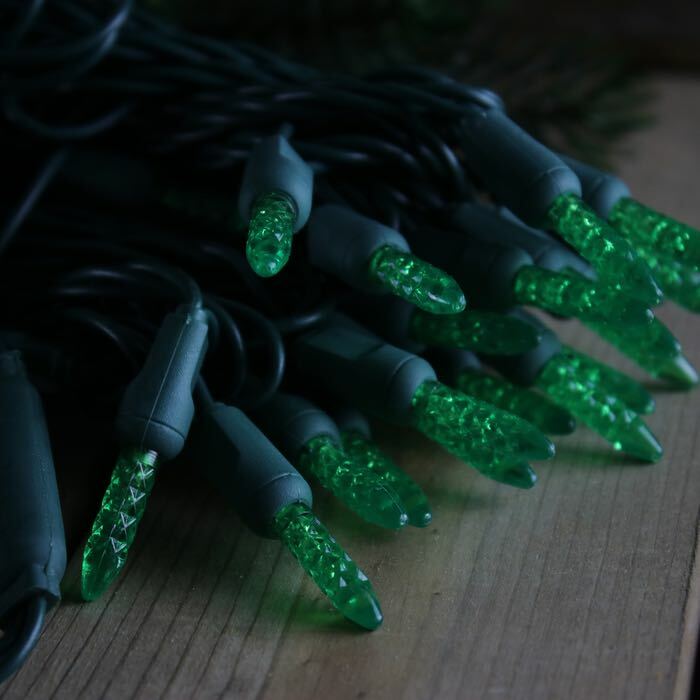 Consider combining them with white and blue LED mini lights for a tree with tropical flair. 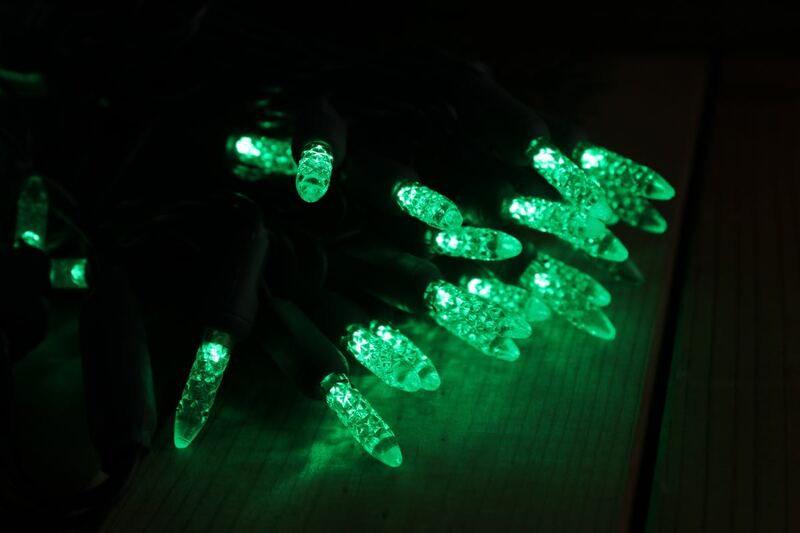 LED Christmas lights are virtually no-heat in their operation so you can use them without worry if you are putting them in glass containers for extended periods of time. 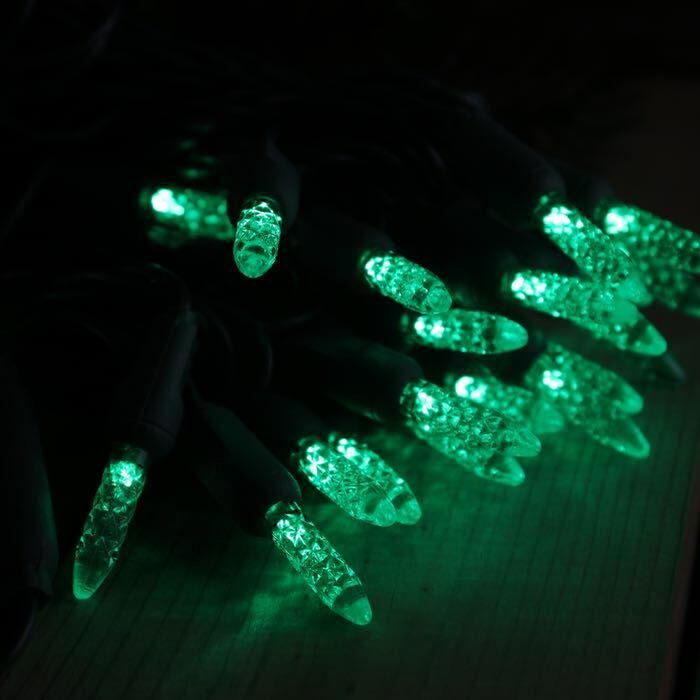 Whatever project you are creating, just remember to have fun and green LED Christmas lights can help you with that! My order came as expected when they said it would. Good Company to work with I will order more items in the future from them.